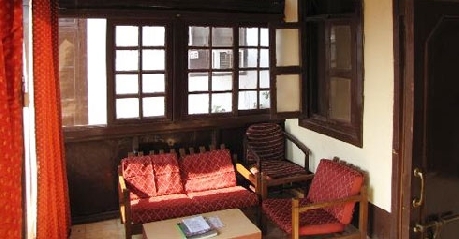 Lord central Hotel, the Parsee run hotel is one of its kind in its category. The place totally surrenders itself to Mother Nature and one cannot hear the hustle of anything that moves fast and creates noise pollution. All what’s heard is the chirping of birds, whistling of wind and whispers of likeminded people. The view of the Western Ghats which the hotel overlooks is breath taking and is silently enjoyed by nature lovers. 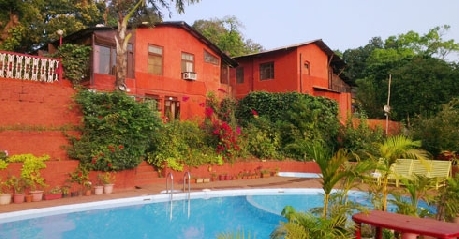 The location of Matheran owes it to be easily accessible weekend’s get away as its only 100 Km from Mumbai, the commercial capital of India. 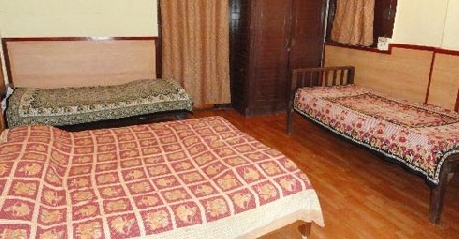 Regular rooms can accommodate two adults and a child in the neatly designed space which has amenities like air conditioning, telephone and colour television. Outdoor activities like table tennis, badminton are available to keep the guests occupied. All the three meals of the day are included in the room tariff, a perfect relaxing schedule is waiting ahead. These are double rooms with partial view of the valley. 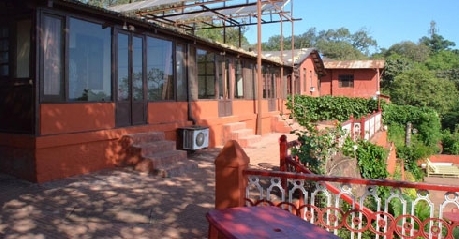 All the rooms have attached bathrooms with sufficient water supply. Inside the comfort of the room you are entertained with satellite or cable TV connections. A swim in the pool over looked by birds and nature is a scene to enjoy. 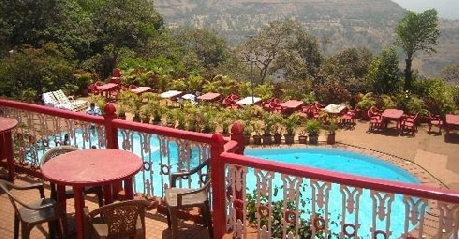 Valley view rooms have stunning view of the valley in Western Ghats. These are all family rooms which can accommodate a maximum of four adults. Lodging is free for children below four years, food expenses are chargeable depending on the age limit. Chess is played out as an outdoor game on the giant floor chess. The speciality at Lord Central Hotel is that the variety is vast and not even a single dish will be repeated even when on an extended stay. Local specialities, continental and Indian menus both veg and non-veg are incorporated to give variety. Cranky children can be attended to with the children’s menu, so all are pleased with the spread. The service is customised to the extent that when on a picnic food is packed with at most care.